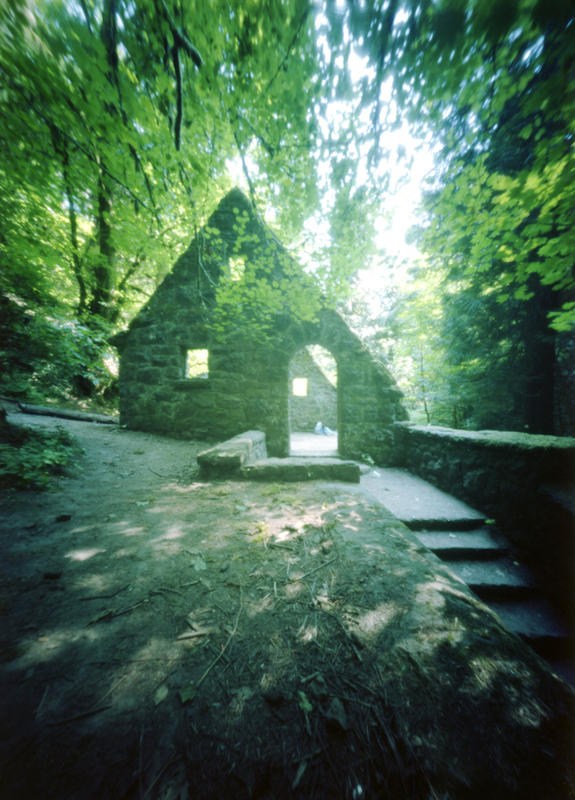 Here is another photo taken with my Zero 45, this time using a Graflex "23" 120 roll back and Velvia film. This is the first time I have actually used slide film for it's intended purpose and not cross processed it. I really love the results. 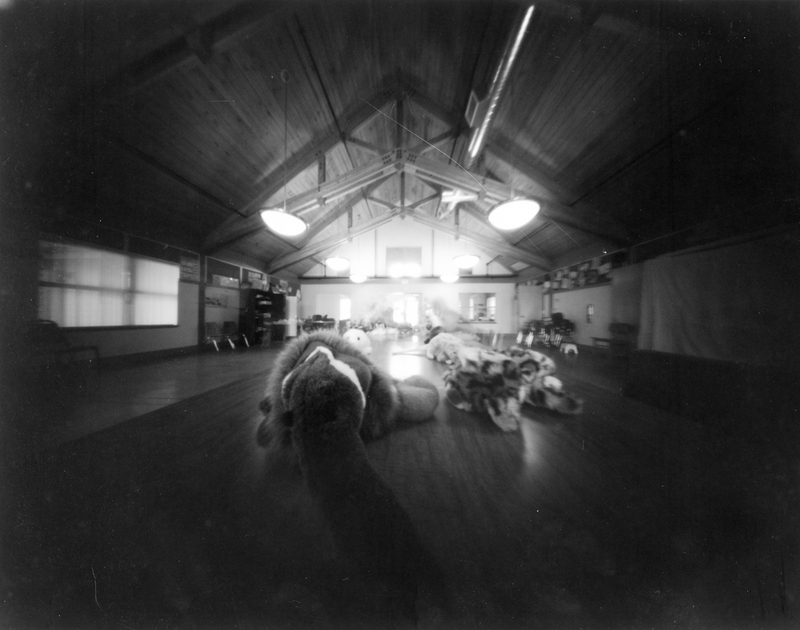 I have always kind of been afraid of it, especially with pinhole, because I know it is less forgiving than color negative film. But I'm glad I took a chance with it. I am still struggling with this camera's wide angle. It's hard to wrap my head around it. This past weekend I thought I would take my new toy to the Chinese Gardens in Portland, Oregon. I was testing the 120 roll holder for the camera. I felt kind of ambivalent about the results. 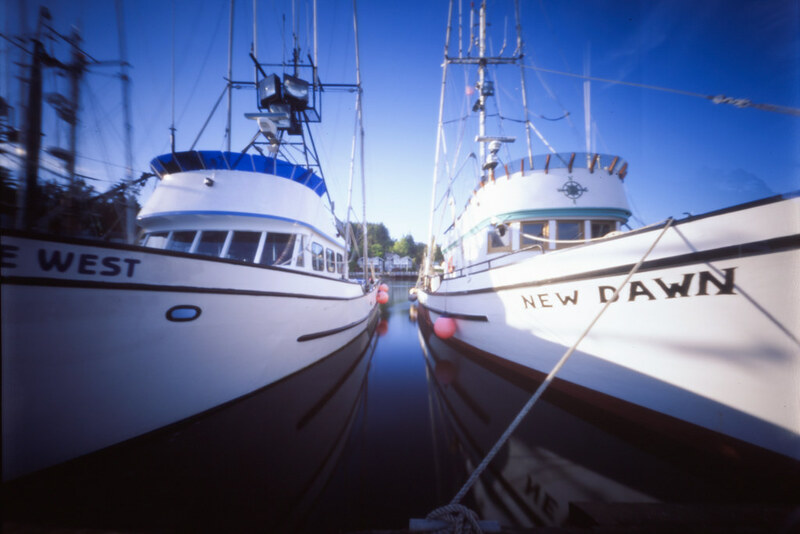 I think I like color film for pinhole photography best - for myself personally. I love it when others do it. I think it just doesn't work with my vision (whatever that is. Still not quite sure about that. I guess I will know it when I see it).